Today: A Chinese restaurant classic strips off its winter coat, and you get the post-holiday soup you've been waiting for. Hot and sour is what we hanker for when we're chilled and worn -- or when we've eaten 8 kinds of potatoes in a week -- but it rarely lives up to its name. Let's blame the cornstarch. Restaurants and recipes inevitably use it as a thickener, and we accept this without asking why. (What's our problem?) 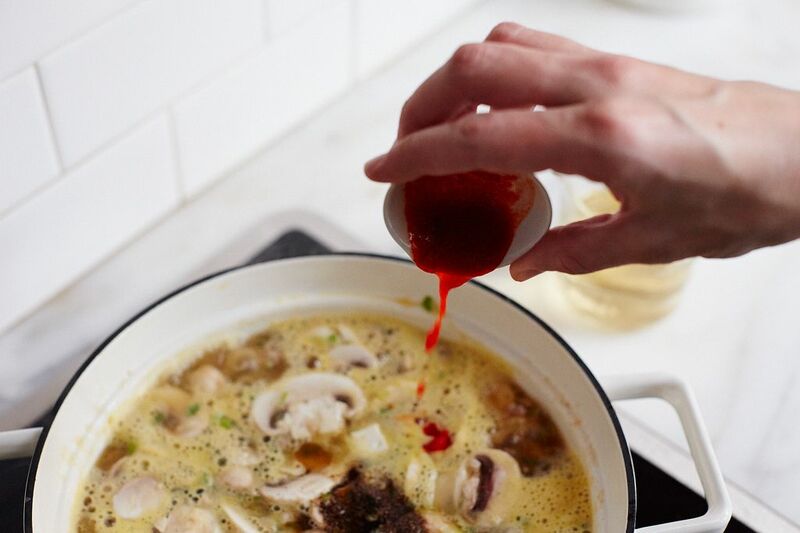 Yes, cornstarch plumps up the broth, but in doing so puts a hazy, viscous layer between us and the sour, spicy sting we crave. Flavors go muddy and dim, like listening to Les Mis with cotton balls in our ears. 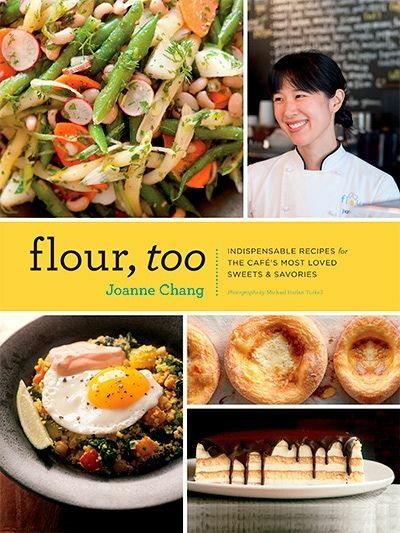 Luckily, Joanne Chang has never been shackled by everyone else's expectations (at Myers + Chang, she makes genius scallion pancakes out of pizza dough). Her mother's version of hot and sour got her off to a good start: "No cornstarch, lots of egg to thicken, really bright and pungent," Chang told me. More: Another soup to cure the winter blues: Barbara Lynch's Spicy Tomato Soup. She took it further and made it her own, loosening tradition without compromising all that's good about it. She subbed button mushrooms for the traditional wood ear, ground pork for strips of loin, and skipped lily buds and bamboo shoots altogether. "I didn't always have easy access to Asian markets," Chang said. 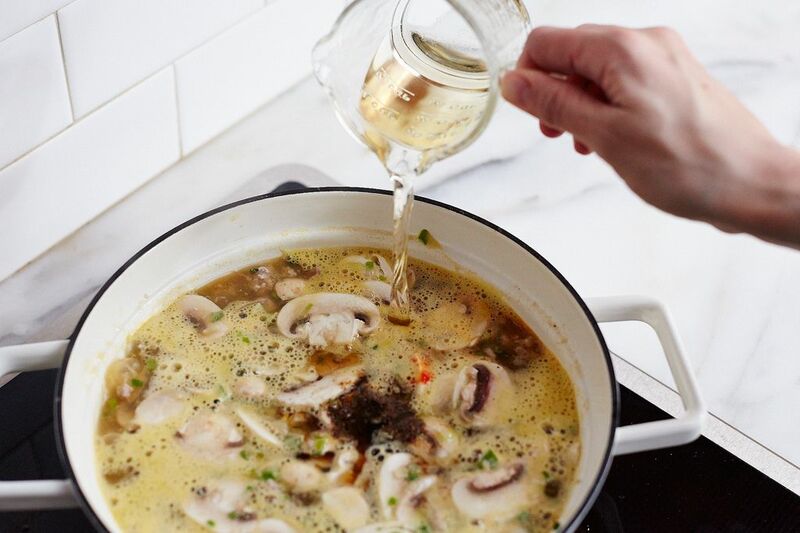 "The important part to me was the broth." And the broth is everything you want it to be, but can never find. 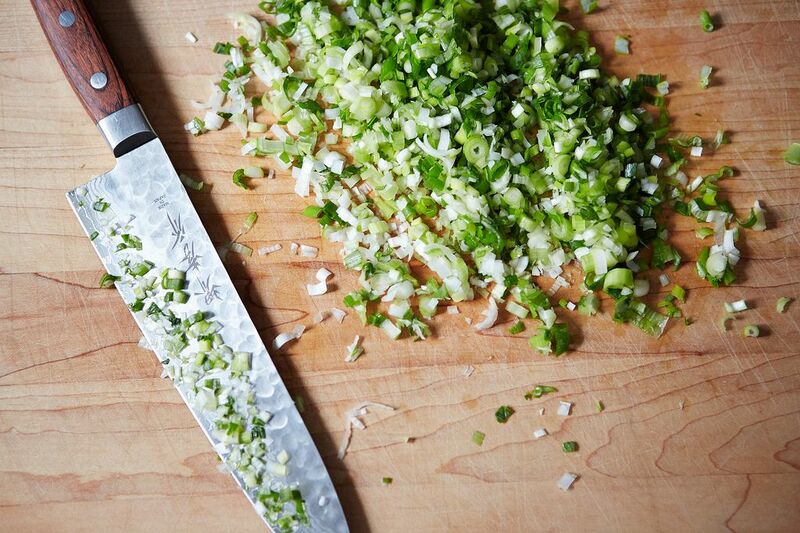 Don't get stressed out by the ingredient list -- all the effort is in gathering, and chopping and slicing a few things. 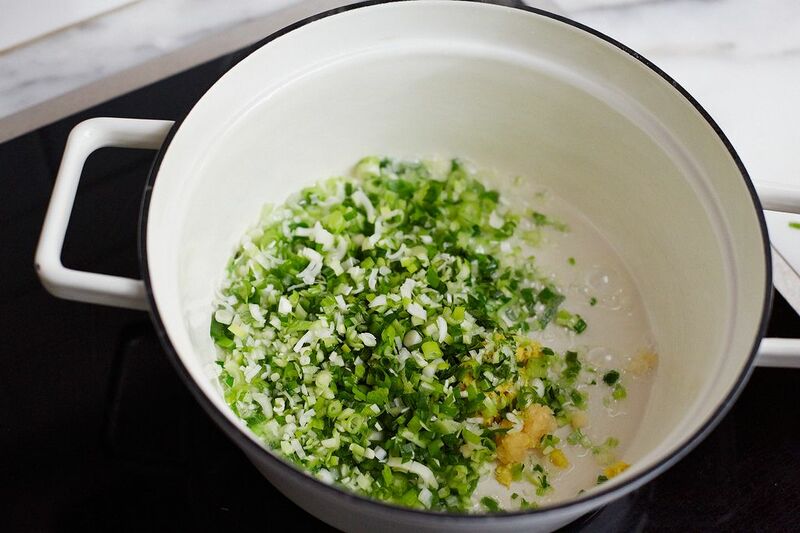 Once you start cooking this soup, you're nearly done. Just watch. 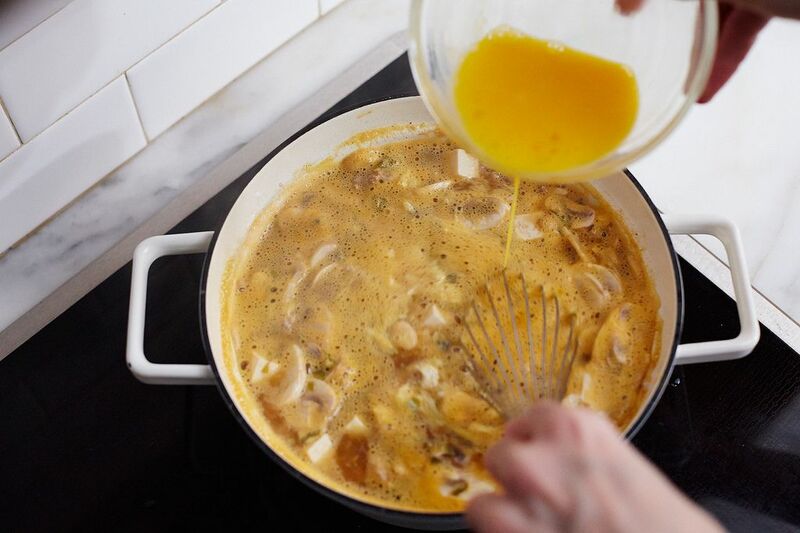 Pour in chicken broth; warm all that up. Next add your tofu and mushrooms, heat them through too. Next go in all your hot, sour, and salty seasonings -- Sriracha and soy, rice vinegar and sesame oil, a lot of black pepper. 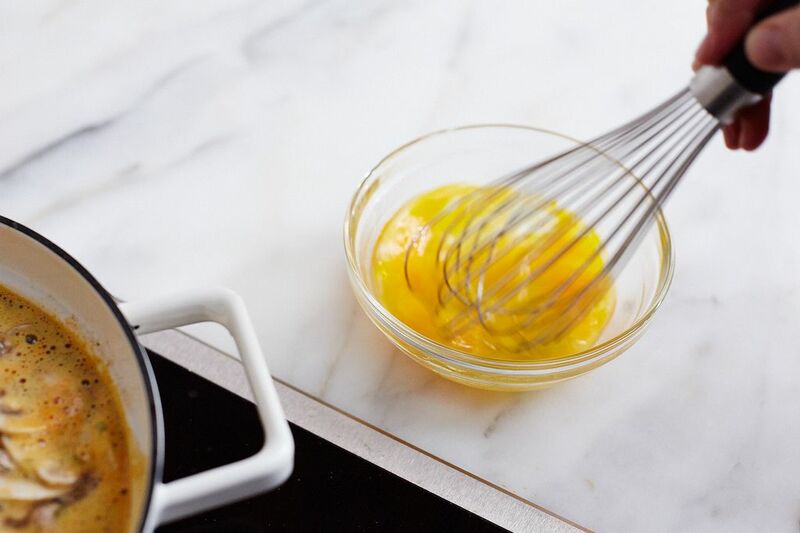 Whisk in egg while it's still very hot, watch ribbons form and spin through the broth. Done. 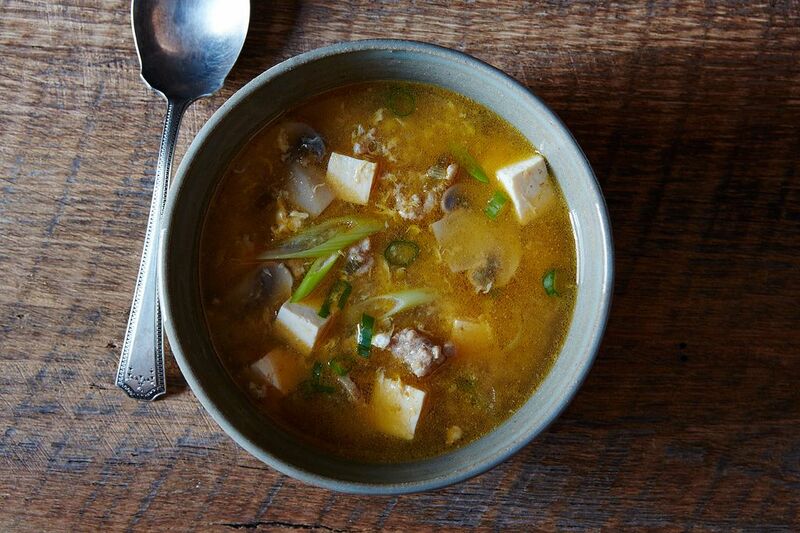 So if your bones are cold: Make this soup. 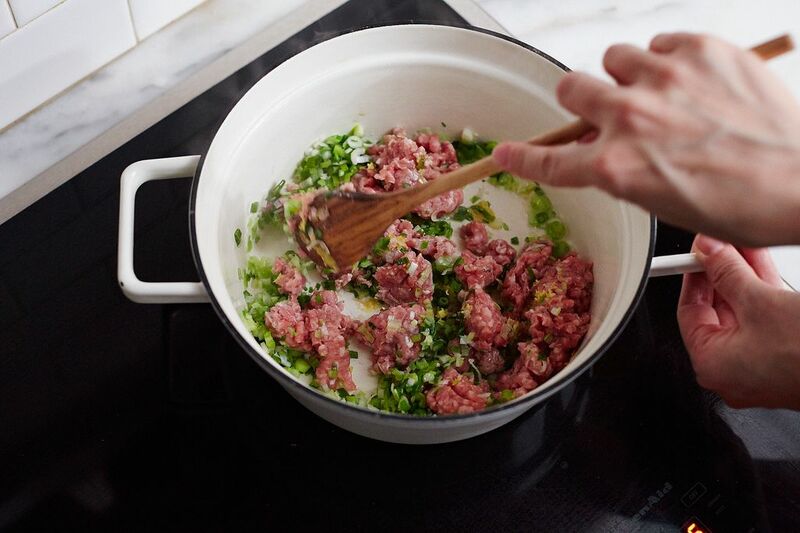 If the house is, suddenly, just a little too quiet: Make this soup. If you're looking for comfort and adrenaline and strength: Make this soup. Super recipe for a cold winter day :) I could warm up my body for whole day. Thank you a lot! Good for you Andrea!!!!! Bamboo shoots make the soup.regular pork chops well, slice thin then cut the slices into 1/8 strips. I love Hot & Sour, I will be making mine this week. Hope you give my soup a try. Best, JJ-the goldminer. My recipe is posted below on my other comment. Followed directions somewhat, no oil, sugar and only 1 egg and 1/2 tofu called for. It was SO easy and SO good. If you've eaten enough hot and sour soup, you know that the taste varies from place to place. I thought this was an authentic and easy version. Thank you Joanne for a simple and delicious recipe! Not really what I'm used to, BUT still very good flavor. 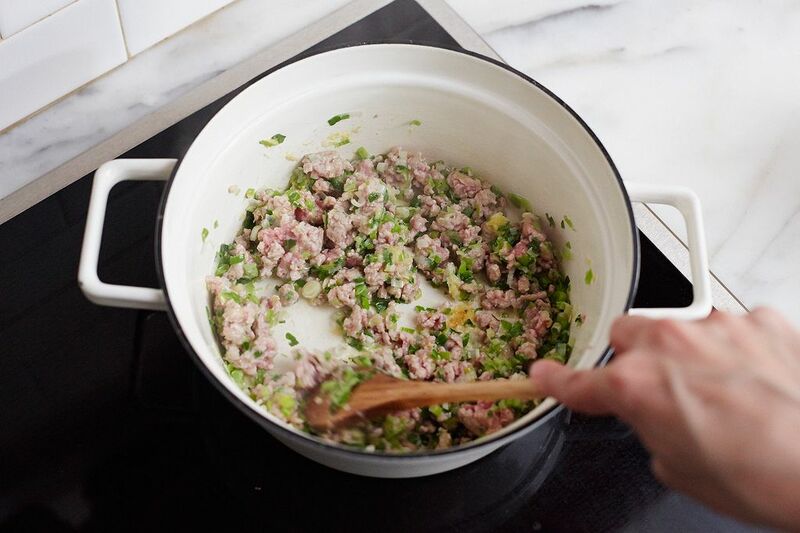 Next time I will not use ground pork. It turned out "greasy" and a layer of fat formed the following morning. Felt like I was making stock. Loved it! Perfect soup for my sniffles. Will be my go-to winter soup for sure. Thank you. I'm sorry. This is by no stretch of imagination Hot and Sour Soup. 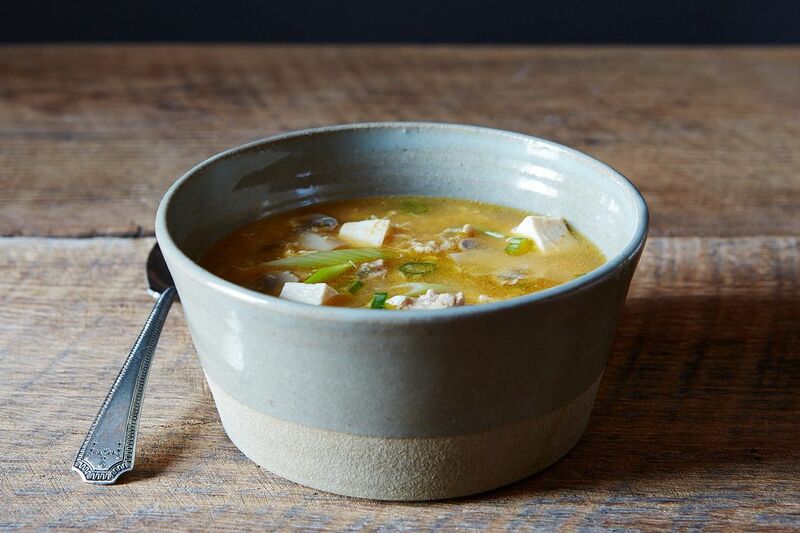 This is a Sweet and Sour (and Hot if you add enough hot) Tofu Egg Drop Soup. It doesn't have the flavor profile of Hot and Sour Soup, nor does it have the usual ingredients, and is way heavy on the tofu. The heat in this soup should come from white pepper, nowhere mentioned. Very disappointing. to Dynamo. Please re-read my comment before you post what I feel was a "loaded" question. I clearly said..."We cook and eat Thai food regularly". 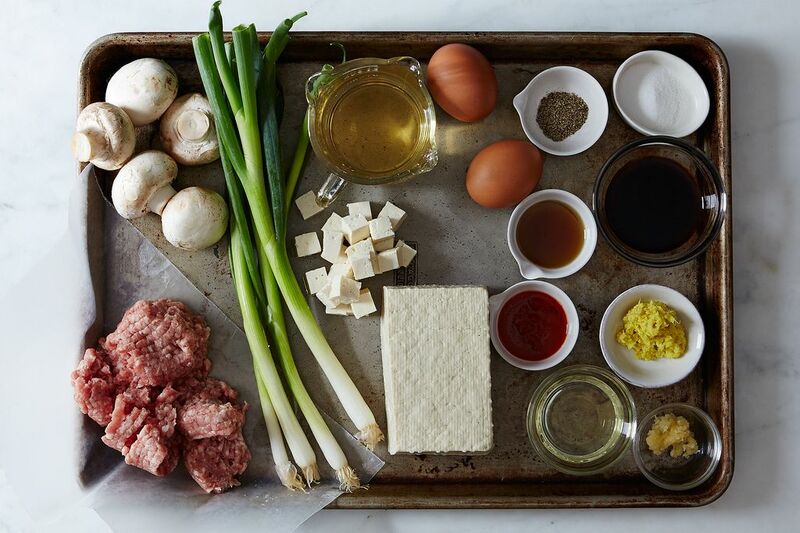 We live outside the US and ingredients other than local are sometimes hard to come by. We have a couple of THAI restaurants in the region. WE LOVED THE RECIPE ! I read your posts on Food 52 often. I have eaten many bowls of hot and sour soup, chinese and thai. Could you tell me what are the distinguishing differences between the soup in different cultures? This is a great recipe and easy. I think next time would leave out the pork and double the mushrooms! The hot/sour was perfect! The recipe was delicious!! I added water chestnuts and bamboo shoots. I didn't have white pepper but think it would be a nice addition instead of black pepper the next time I make this. A must make recipe in my opinion. Some of the options others have added of course are optional and what's nice about this recipe, you can alter it to your taste and health restrictions. I can't wait to make this again! This soup looks really delicious, love the fact that there is no cornstarch. On a different note - that looks like one serious knife, any ideas as to what it is? I am desperate for a new knife and don't really know where to start. Suggestions would be appreciated. Oh,and most importantly, cook the pork for closer to 3 mins. Raw pork IS not desirable. 1 minute is not nearly enough. I made this last night but omitted the sugar,Sriracha, and eggs (we are dangerously close to egg drop soup territory). I would also only use 1 Tbsp oil. It was delicious! Not even close. I will leave it @ that. I would like to know what you would change. I'd like to make this (it would be my first time) but if it's "not even close" then I don't want to waste my time or ingredients. Suggestions? Sorry, I'm a traditionalist. This is her "take" on the soup. 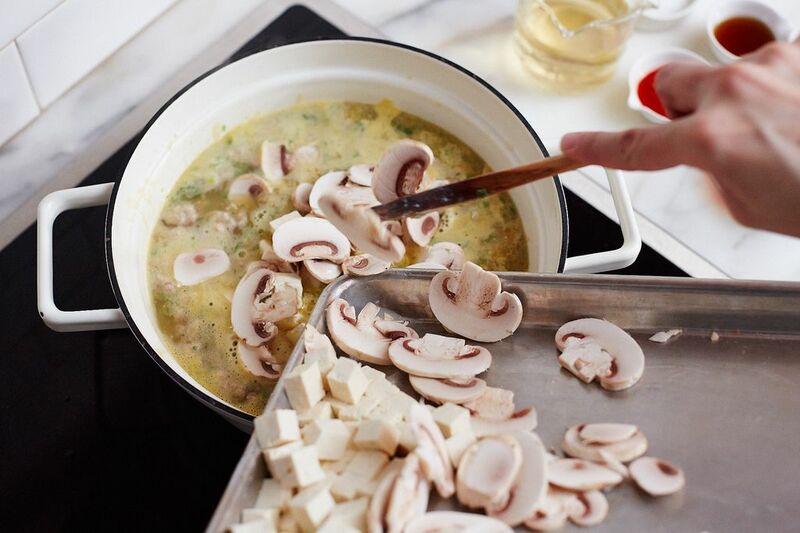 Lose the garlic, ginger, Sriracha, button mushrooms! 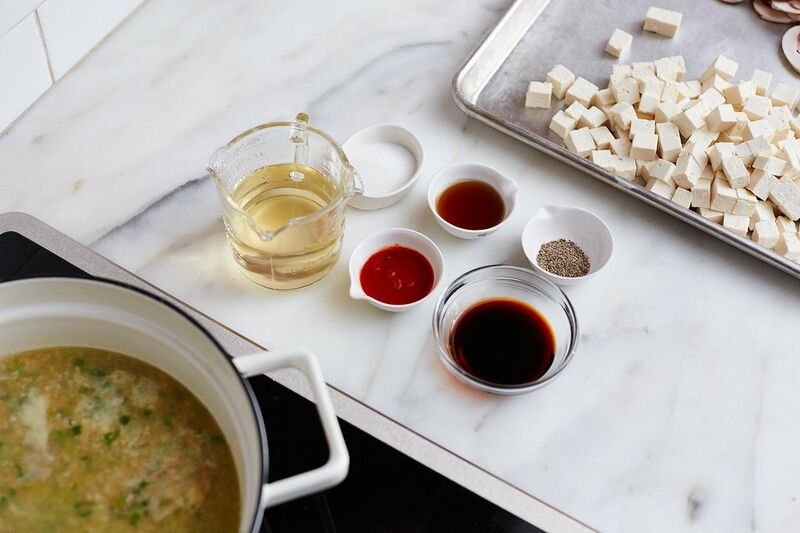 Soft tofu will fall apart in the soup. Traditionally fine white pepper is used for the heat source NOT Sriracha. Why Sraracha when ground white pepper is commonly available? It gives a deep flavor and warmth that is called for. Should be Chinese black vinegar if not available use combo of wine vinegar and balsamic. 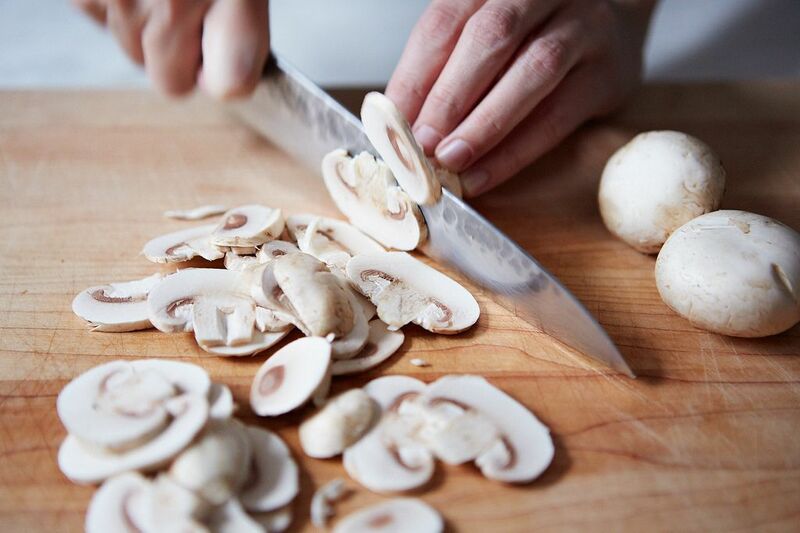 Button mushrooms is NOT a sub for shitake. It's the flavor of the shitake that is required for the soup. No ground pork either, use a porkchop cut into 1/4" match stick size. Marinate in 1 tablespoon soy sauce, sesame oil, and 1 teaspoon cornstarch for NO more than 30 minutes. Oh, you add the marinated pork when you simmer the soup. Do not sauteed. If you cook the pork too long it gets hard. No cornstarch is a good thing. Yes, garlic and ginger are not common but I like them. No ground pork! Tree ear mushroom I believe is the common one used. Black pepper? That’s odd and risky if a guest gets it stuck to the back of the throat. White pepper is a must. Sriracha? Why not chopped red peppers? Also, where are the crispy things like bamboo shoots that are common? 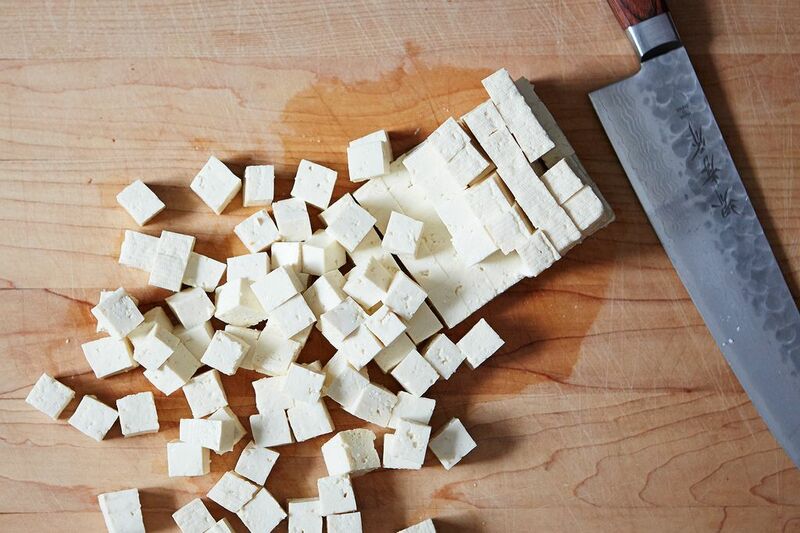 Yeah, soft tofu would break up. This is a simple recipe that deserves an OK for people with a light Chinese pantry. Not for me. And for those of us who do not use pork (or seafood) do you think we could use chicken or turkey? Ground or as you described in strips? I would love to see her Mother's original recipe as I do have access to an Asian market.